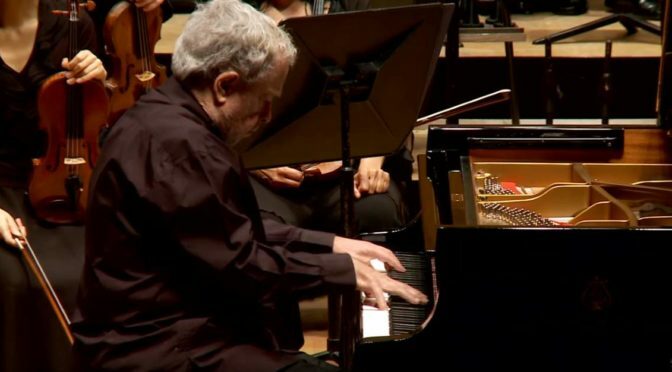 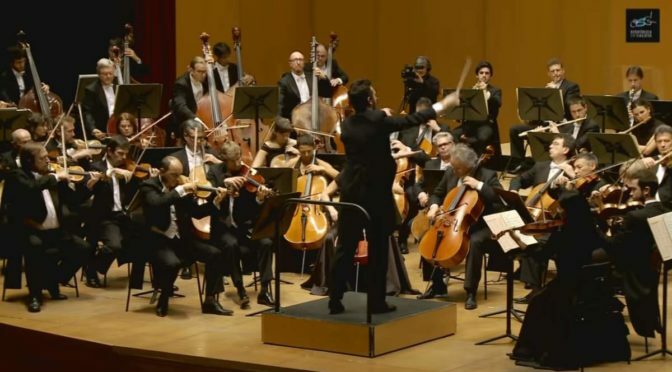 Conducted by Christian Vásquez, the Orquesta Sinfónica de Galicia (Galicia Symphony Orchestra) performs Brazilian musician and composer Zequinha de Abreu’s best-known work, Tico Tico. 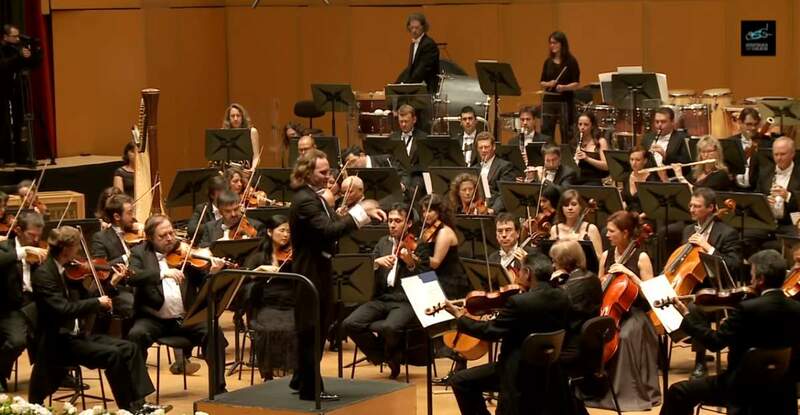 Recorded at the Opera Palace of A Coruña on June 30, 2014. 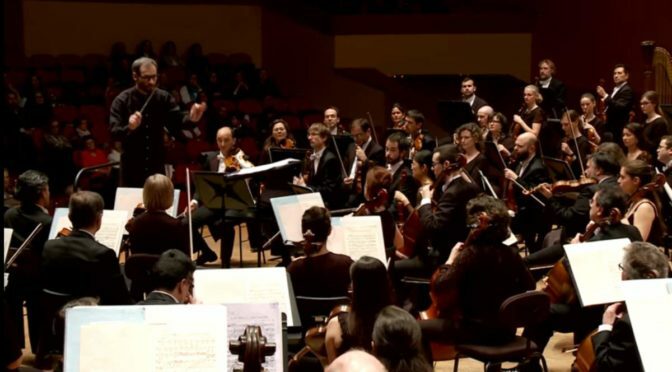 Published by the Orquesta Sinfónica de Galicia channel.